ARM 2/c Otto E. Mercer, son of Mr. and Mrs. I. E. Mercer, Olney, graduate of Olney High. 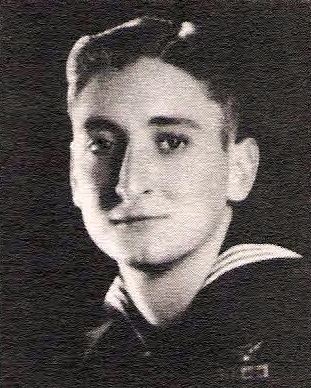 Entered Navy, 1942, trained in Cal., Idaho, Tenn. and Fla. Served in Philippines. Awarded Commendation, GCM, APO, 3 Battle Stars, PL and 2 Stars. Discharged in 1945.